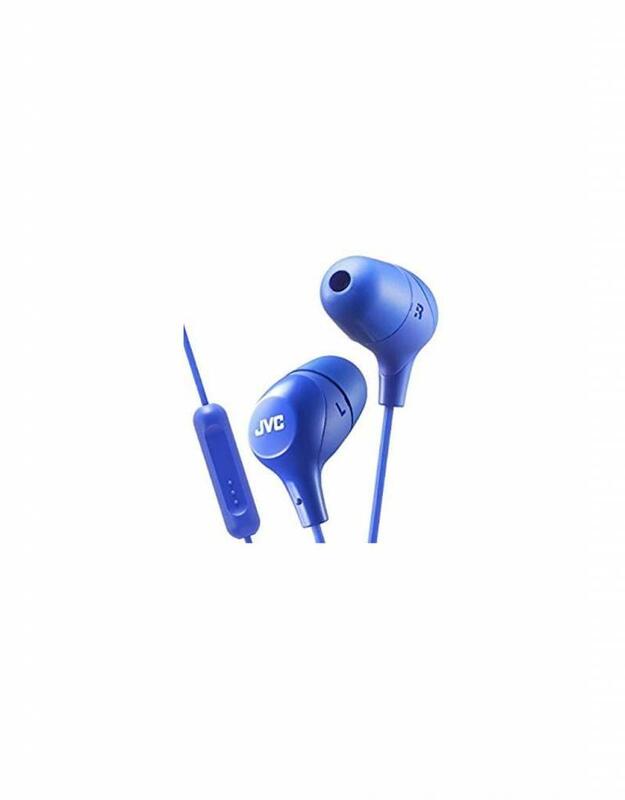 The JVC HA-FR37 Marshmallow inner-ear headphones include a built-in remote/microphone for use with many popular smart phones and tablets. 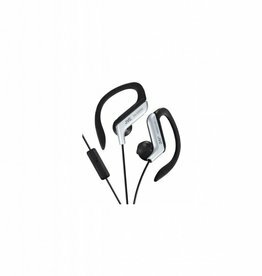 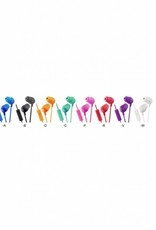 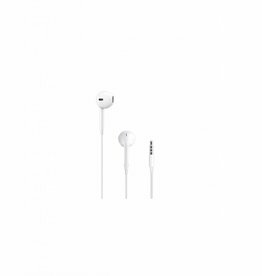 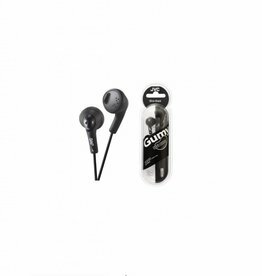 They feature a secure and comfortable-fitting body with small and medium memory foam earpieces to provide superior sound isolation from background sound. 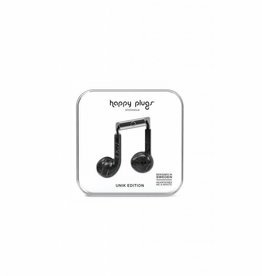 Large 11 mm driver units with powerful neodymium magnets deliver crisp sound. 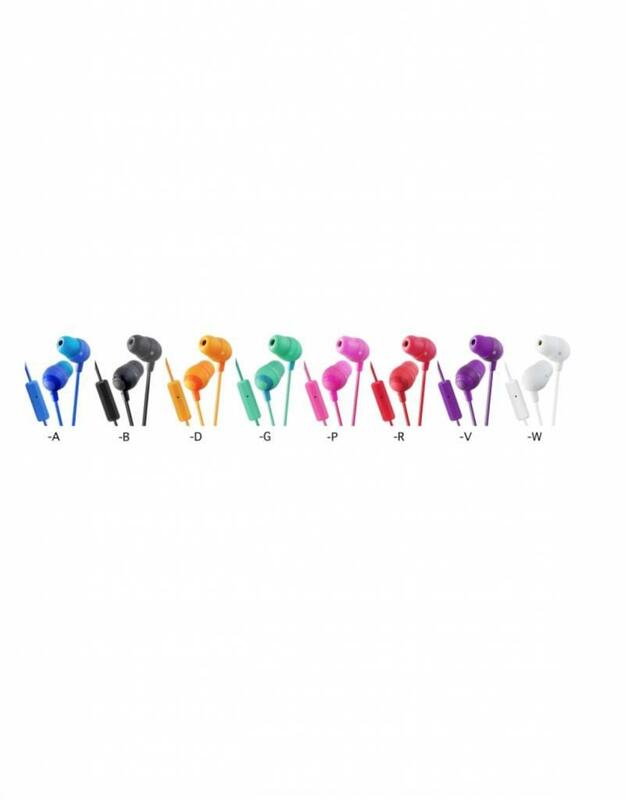 It comes with a 3.9-foot (1.2 m) cord with a gold-plated iPhone-compatible plug.